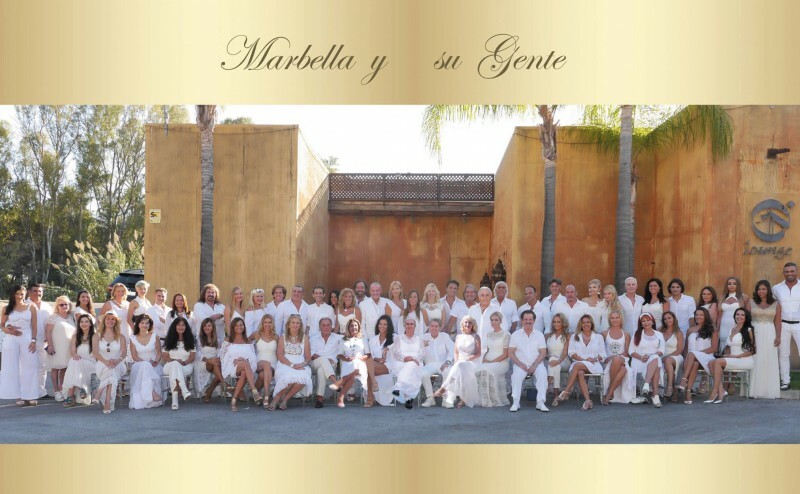 This beautiful bunch contributed to Marbella, Costa del Sol making it the famous town it is today. These admirable people deserve much more than few lines that we will share here. So let´s start with Manolo Santana, born in Madrid, and began his tennis career as a ball boy and "picked up" the game. In 1965, Santana led Spain to an unexpected victory over the US in the Davis Cup when he became a national hero. The tennis titles followed Santana in the years to come. Dear Don Santana, thank you for sharing your knowledge and opening the incredible Manolo Santana Racquets Club. 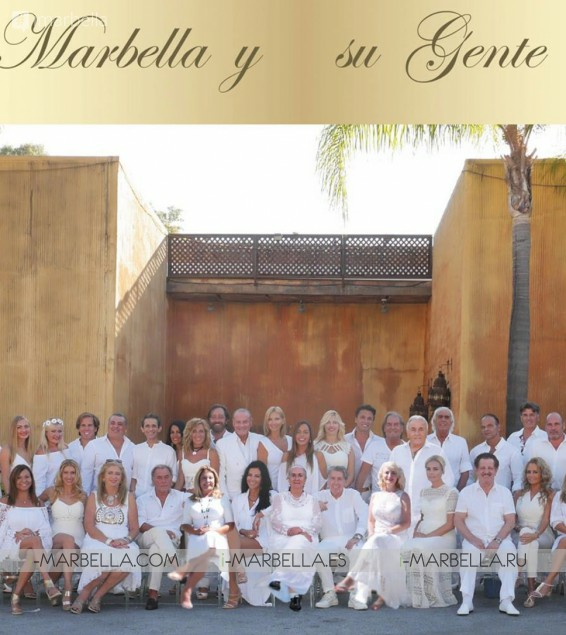 You can not talk about the history of Marbella and especially nights in Marbella, without Olivia Valère, an energetic and determined woman who came to the city 30 years ago and became definitely the queen of the night. Through her house have passed all the celebrities who stepped on this earth. When she arrived on the Costa del Sol she was an entrepreneur and mother of three teenage children. "Then I worked 18 hours a day, I was always focused on my work and I didn't have much time," she says with a hint of melancholy. Doña Valère, thank you for reinventing the nightlife in Costa del Sol. 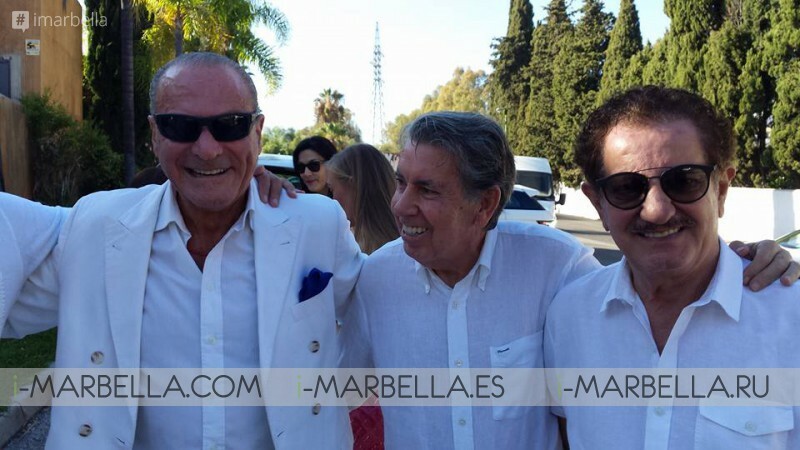 The most famous club in Marbella was and still is Olivia Valère. Annika Urm is a successful international businessman who is a proud owner and manager of the #1 Internet news page i-marbella.com, where she introduces Marbella and also Estonia to Spain and the rest of the world. Caroline Azzi created with the Goal to Design & Produce fascinating & unique Pieces, CAROLINE AZZI Fashion Label has come out with the latest Trends Accessories on the Market. An Exclusive line of Jewellery, Accessories, Dresses & Beach Wear for this SUMMER 2017. Based in Marbella Spain, Caroline is distributing her products all around the World from in Marbella (Spain), Ibiza & in the Costa del Sol in Spain, in Cannes, Beaulieu Sur Mer & Saint-Tropez on the Côte d’Azur in France & in London in the most exclusive shops. Her experience and good taste help her to create exquisite & Unique Pieces! And this year She makes it accessible to the World! Enjoy! Russian Guru Natasha Romanov and organizer Oscar Horacio Holtzheker Fernandez. Showman Oscar Horacio del Marbella Te Quiero has his own TV show, produces his own Telenovela, and he wrote Marbella Tops 50 or 100 books in the last 20 years already and presented Marbella to the world. 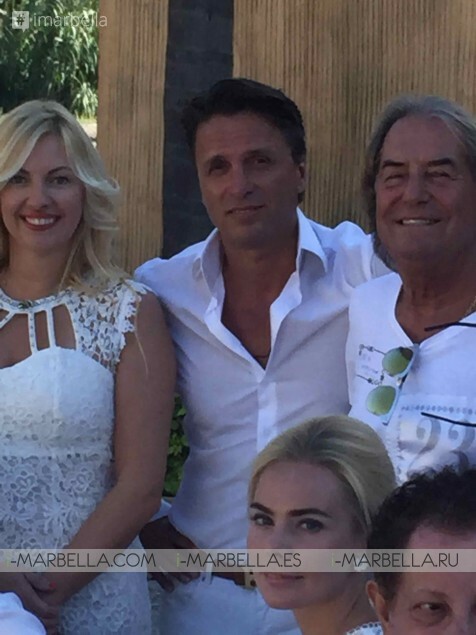 Oscar organised an incredible party at Da Bruno Sul Mare Restaurant. See all the pictures of the Los 50 event here.